Craig Rost, our Executive Director, joined the Champaign County Chamber of Commerce and other community stakeholders for the annual Champaign County First trip to Washington D.C., June 6-8. 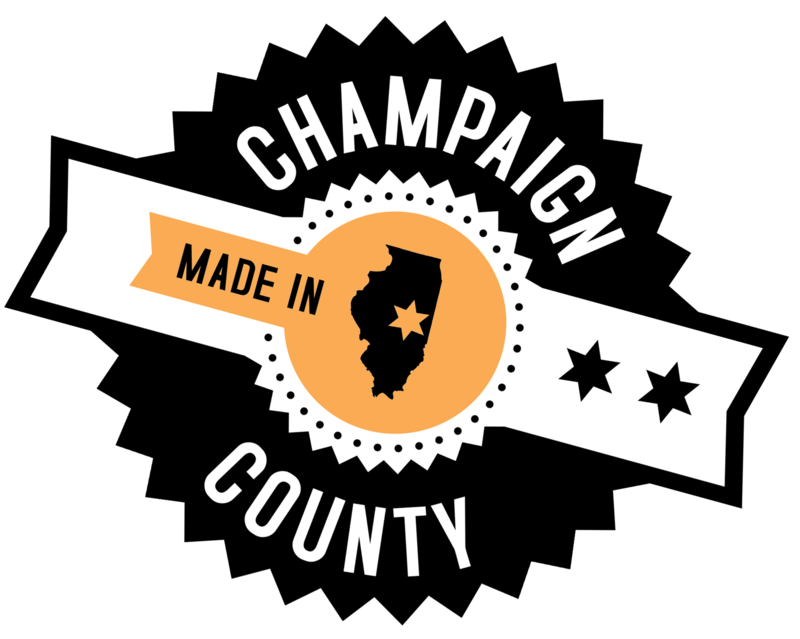 Champaign County First is a united countywide effort to identify projects and/or initiatives that, when successfully completed, will greatly benefit the citizens of Champaign County; spur economic development; and improve the quality of life in Champaign County. Champaign County First partners are committed to advocating on behalf of the identified projects at the local, state and/or federal level with one voice in order to transform Champaign County. 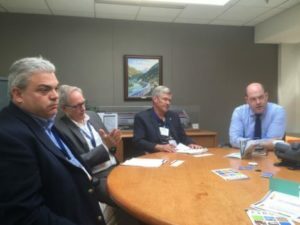 Rost and others met with Amtrak, Senator Richard Durbin’s office, Senator Mark Kirk’s office, the United States Department of Transportation, and Congressman Rodney Davis, among others. Projects discussed: high speed rail, passenger rail, I-57/74 interchange, road and sewer improvements, and more.